Volume Rose Conditioner is rated 5.0 out of 5 by 3. 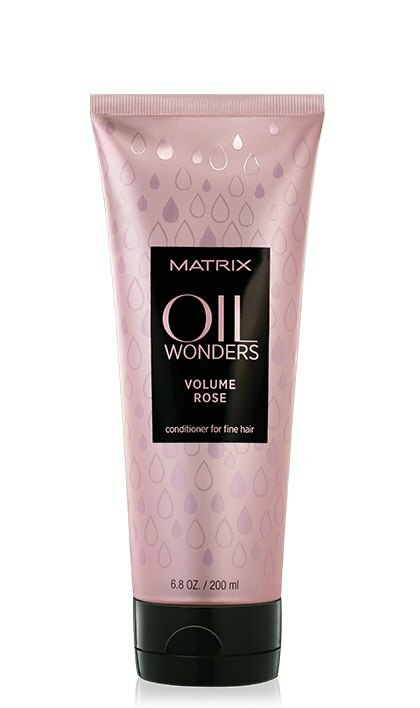 Share https://www.matrix.com/oil-wonders/products/volume-rose-collection/volume-rose-conditioner Volume Rose Conditionerhttps://www.matrix.com/~/media/matrix us media library/2016krakenimages/oilwonders_volumerose_conditioner_ow-vr-c.jpg Volume conditioner that penetrates 2X deeper for petal soft nourishment. Volume conditioner that penetrates 2X deeper for petal soft nourishment. Rated 5 out of 5 by Birdie from Truely Wonderful I have been using Volume Rose conditioner for a few years. it leaves my fine flyaway hair with volume ,shine and in lovely condition . I usually buy 1000ml bottle but I'm now having difficulty finding it. Is there a shortage or is Matrix running down this product to replace with a new brand? It is a fabulous product. Rated 5 out of 5 by JulieMay from Amazing hair conditioner! I only tried this once and it made my hair really soft and the aroma is heavenly! !